Are you longing for blue skies and the soothing song of cicadas? Are you dreaming of sunbathing with your family or hiking with friends? Are you looking for sunny and green landscapes? The 4 stars Aloha camping site in southern Ardèche offers mobile homes, camping pitches and two self-catering accommodations for your greatest pleasure! 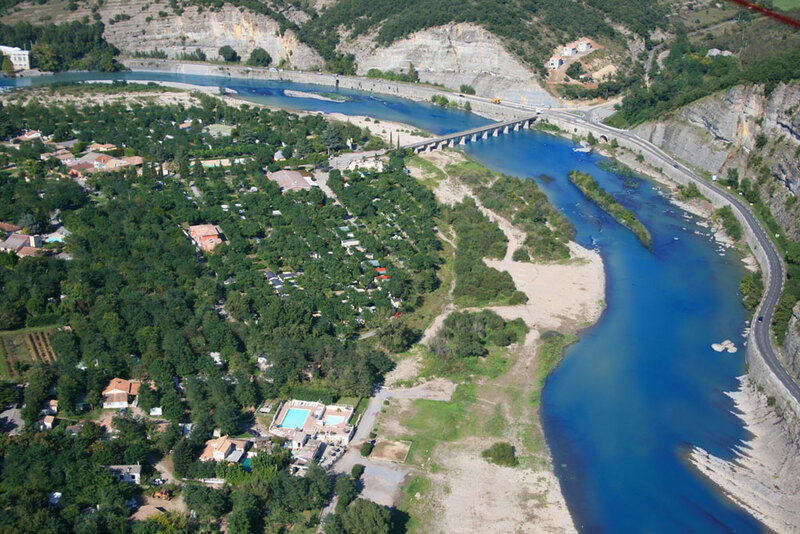 The Aloha camping site is located near Vallont Pont d’Arc and Ruoms, in the preserved environment of Gorges de l’Ardèche. There, you can visit picturesque villages where gastronomy is a real art de vivre. There, secret paths lead to forgotten valleys and beaches near the crystal-clear waters of rivers.conviviaux tels que la piscine et le bar restaurant. 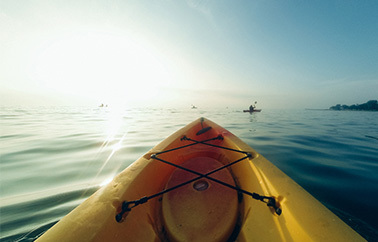 For the sporty, our region teems with challenges: canoeing down the Gorges de l’Ardèche, horseback riding, via ferrata, long hikes… For the curious, the program is overflowing: grottoes and medieval churches, museums and exhibitions rival in creativity to unveil our cultural heritage. And when you feel like partying, why not discover one of the festivals that make the reputation of our region!